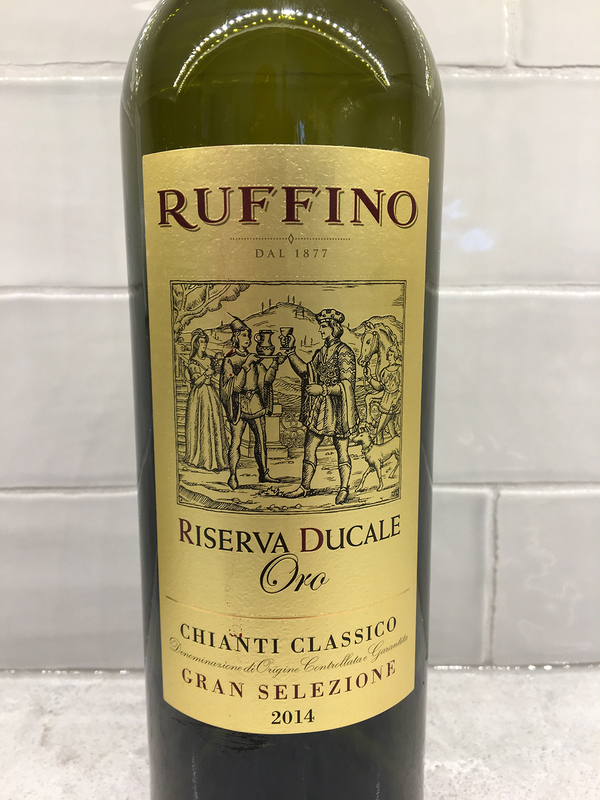 Ruffino Riserva Ducale Oro Chianti Classico 2014 (Tuscany – $47.95): Deep ruby colour; cedary, black cherry nose wit a sweet tobacco note; medium-bodied, dry, savoury, dark chocolate and black fruit flavours; beautifully balanced with a lovely mouth-feel (92). This entry was posted in Wines of the Week and tagged Bellissima, Castillo de Almansa, Gérard Bertrand, Jean-Max Roger, Lavau, Pencarrow, Ruffino. Bookmark the permalink.